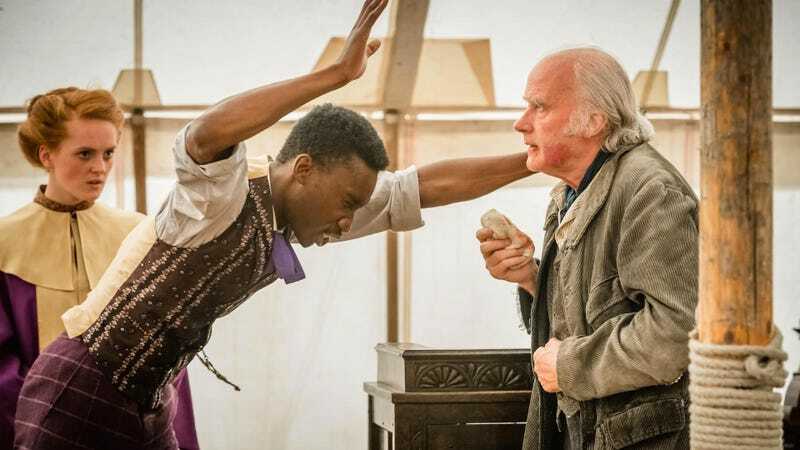 We open inside a traveling tent-show where faith healer Elias Downey is explaining the origin of his miraculous powers to an enraptured audience. God, we are told, used Elias as a conduit in healing his desperately ill younger sister, Jane, when the Downeys were both children. A skeptic scoffingly interrupts and, shortly thereafter, falls to the floor, coughing blood and insensible. His wife desperately pleads with Elias to save him, but it’s too late – the man is dead.